For the Gamers and traders. We’ve built our own blockchain & wallet for fast and secure transactions. 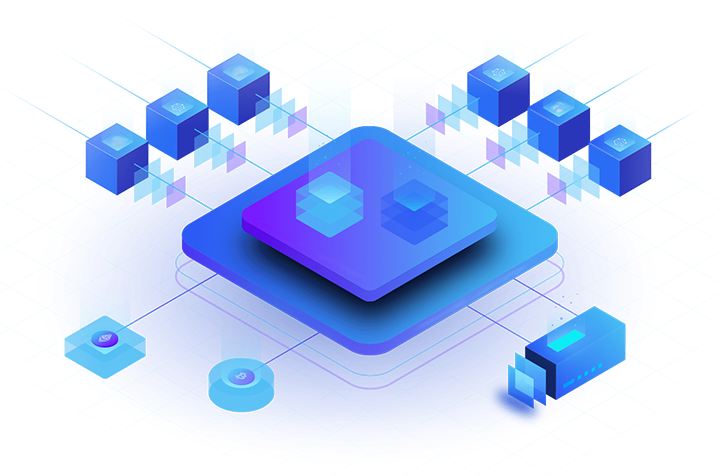 We have re-invented the global equity blockchain – that is the secure, smart and easy-to-use platform, and it is the first cryptocurrency accepted Massive Multiplayer Online Games (MMO/G/RPG) Marketplace for fast and safe transactions. 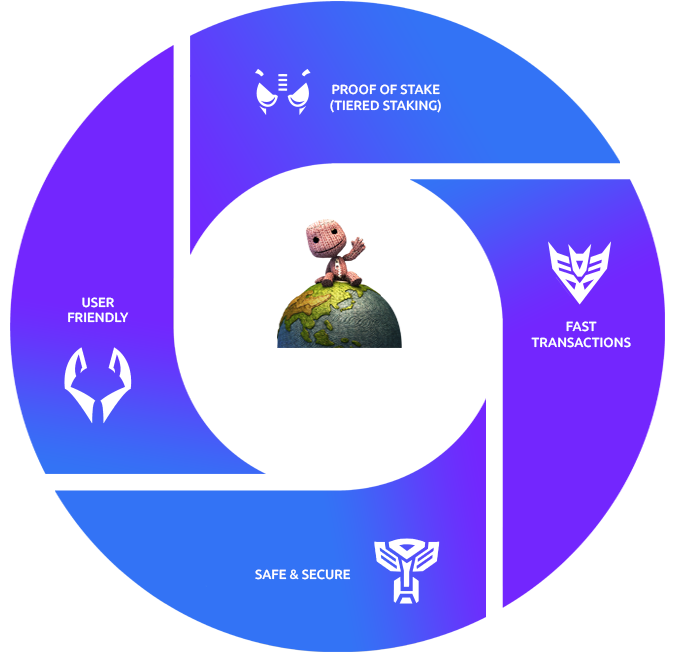 Using a cryptocurrency as the primary form of payment, MMOCoin’s transactions are recorded on the blockchain and are 100% audit-able for any and all disputes between users. Additionally, transactions can be finalized in a matter of seconds instead of waiting for long. Holding 1000-9999 MMO in the OS wallet will provide 2% stake reward. Holding 10000-49999 MMO in the OS wallet will provide 5% stake reward. Holding 50000-99999 MMO in the OS wallet will provide 7% stake reward. Holding 100000+ MMO in the OS wallet will provide 10% stake reward. 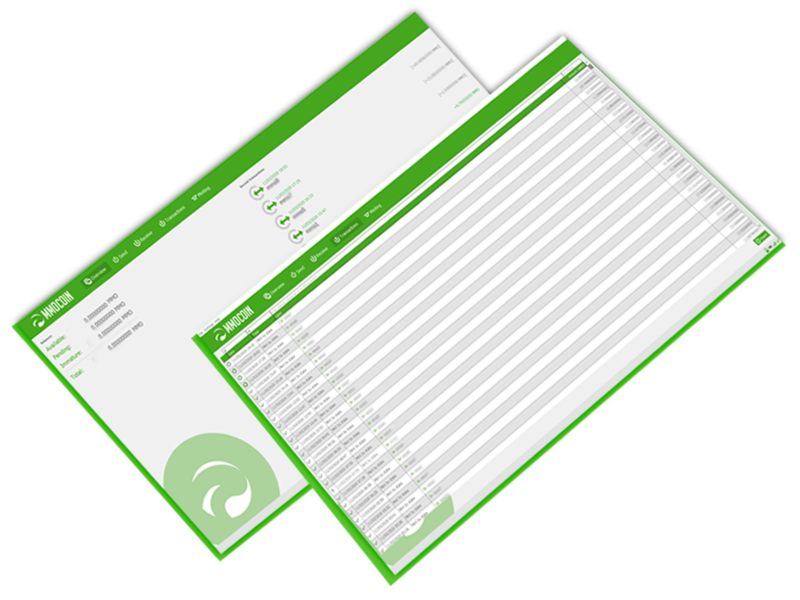 Use our secure digital MMO wallet to make transactions much faster. Send and receive MMOCoins in just a few seconds. The primary vision of MMO (RPG) marketplace is to reinvent the simplicity of global digital (game) assets trade. We reason to supply the comfiest & user-friendly transaction surroundings, that surely serves the MMO game enthusiasts. 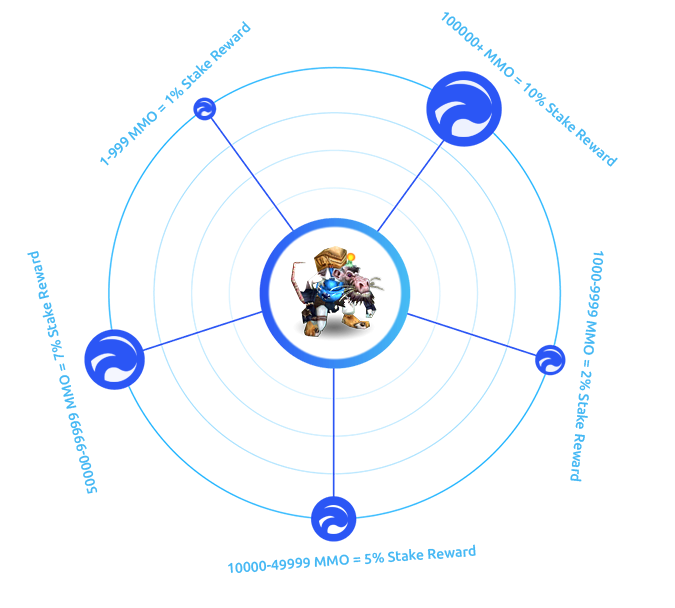 The MMO marketplace consists of the subsequent functions. Trace transactions through MMO blockchain. Buy Safely from our verified merchants. MMO Marketplace's secure escrow for more safety. Listing on new Exchange(s), Marketplace launch, Adding/Inviting new merchants and Marketplace Promotion. - New Partnerships - The release of Official MMO Mobile Wallets, Expanding the usage of MMOCoin through different platforms. MMOCoin Accepted Game(s), MMO Sponsored Game Tournaments, Inviting/Adding MMO Sponsored Streamers, Hiring of Public pros. Below we’ve provided a bit of answer to the frequently asked questions related to MMOCoin. If you have any other questions, please get in touch using the contact menu below. How will it be used by gamers? I am not a gamer then why should I choose MMOCoin? That’s great! Because MMOCoin wasn’t just created for the gaming community. It is a multi-faceted, long living investment opportunity for everyone. It employs a unique, tiered Proof of Stake model that ensures a long, slow release of new coins into circulation. What makes MMOCoin better & different then other alt-coins? 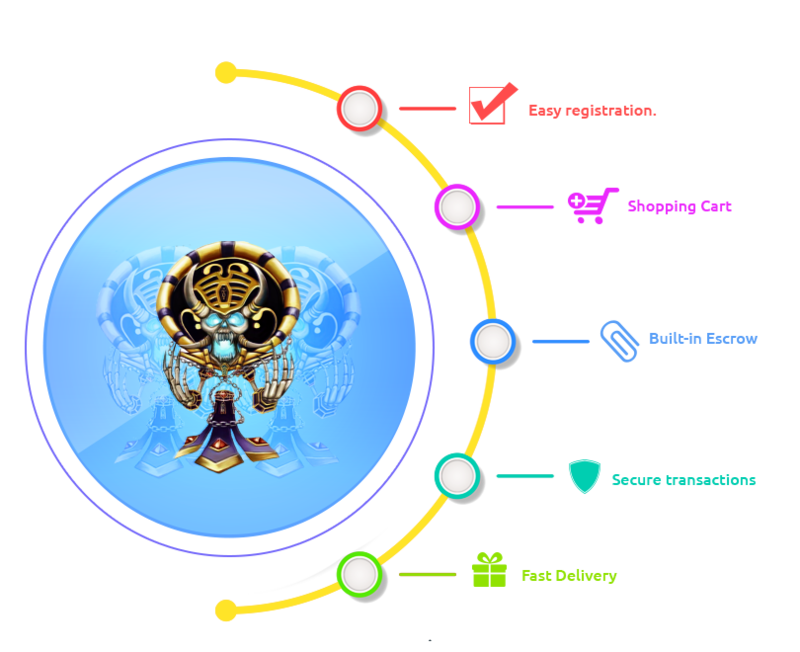 MMOCoin is based on a unique tiered PoS feature also the MMO marketplace will become the first gaming marketplace where many other digital goods merchants will only accept MMOCoin (crypto) payments. What Algorithm is used for MMOCoin? MMO Blocktime & Min-Max Stake Age? Block time: 90 seconds, Minimum Stake Age: 4 hours, Maximum Stage Age: 2 months. What is the total supply of MMOCoin? Where can I trace the transactions of MMOCoin? Why MMOCoin focused on Proof of Stake? Proof-of-stake currencies can be more energy efficient than currencies based on proof-of-work algorithms. MMOCoin Algorithm scrypt also supports Proof-of-work but we have our own tiered-proof of stake (stake level) feature which makes our users/members to stick with PoS instead of PoW. What if I can not keep my system online 24/7 to stake? That is not a big problem because MMOCoin have two really good and trusted partners SimplePosPool.com & StakeCube.net which will help you to stake your coins without any hassle & you don't have to keep your system online for it. All you have to do is buy MMOCoins and Visit https://simplepospool.com or https://stakecube.net and deposit your MMO in your Simplepospool or Stakecube MMO wallet & you will receive staking rewards daily (depends on your balance). Also, you can withdraw your MMOCoins from SimplePoSPool.com or Stakecube.net anytime you want. What is Tiered Proof of Stake? Tiered Proof of Stake (The Stake Levels) is the unique feature of MMOCoin. The Stake Rewards are based on the amount you hold in your MMOCoin Wallet. If you have 1-999 MMO in your OS Wallet you will receive 1% MMO Stake Reward, for 1,000-9,999 MMO in your OS Wallet you will receive 2% MMO Stake Reward, for 10,000-49,999 MMO in your OS Wallet you will receive 5% MMO Stake Rewrd, for 50,000-99,999 MMO in your OS wallet you will receive 7% MMO Stake Reward & for 100,000+ MMO in your OS wallet you will receive 10% MMO Stake Reward. Rewards are based on as per Anum. MMO Marketplace is the first marketplace where many verified merchants will be accepting MMOCoin as payment for their digital goods and gaming assets. Our merchants are 100% safe and verified & also we have our built-in ESCROW for safe and secure transactions. How do I make payment and track my order? Our marketplace is user-friendly, just add the product to your cart and check out. On the payment page, it will guide you on how to process the payment and track your order's transaction. How long the order delivery will take? You can find the service/product delivery time in its description because all services and products are based on different criteria but our merchants will do their best to deliver the order as soon as possible. Any question? Message our staff member on discord and we’ll get back to you shortly. 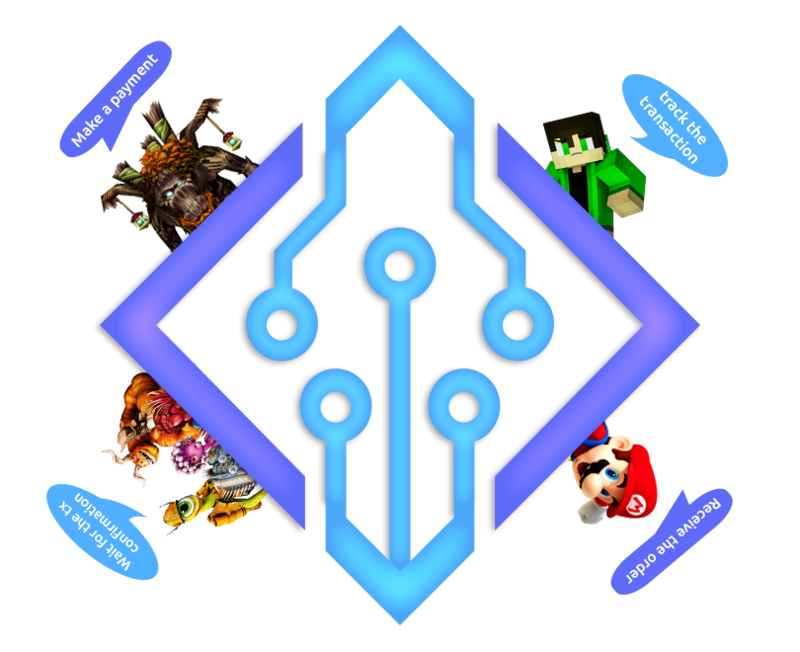 © MMOCoin and MMOPro Contributors 2018.